At the main event of iPhone 5C, iPhone 5S and iOS 7 Gold Master Launch and Release Day, Apple has released its much awaited Firmwares and iOS Devices for iPhone, iPad & iPod Touch users worldwide. The iPhone 5C is slighter cheaper and low cost yet powerful smartphone with lots of new features and specifications. Basically iPhone 5C is a revamped device of its elder brother iPhone 5 with some low cost feature and design but it has got colorful look and glossy design to attract new customers. 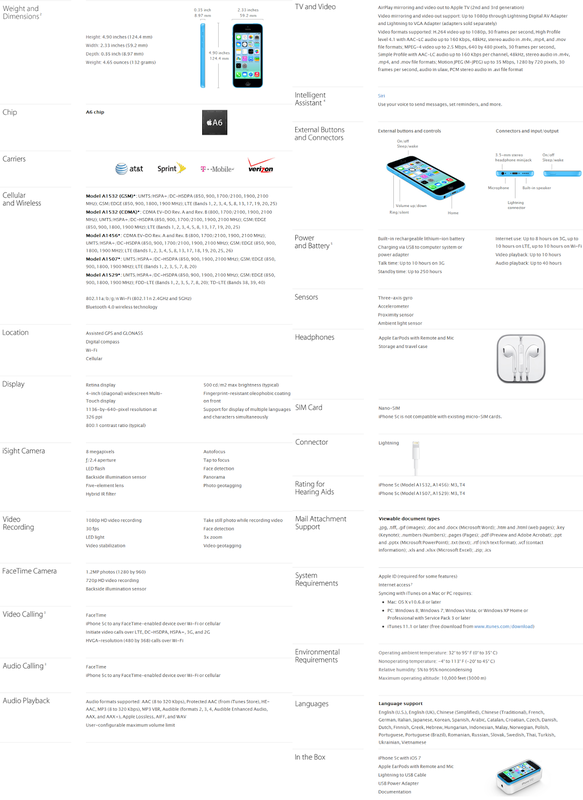 Below you will find Apple iPhone 5C Review, Specifications, Features, Availability and Price Details in our official Infographic. 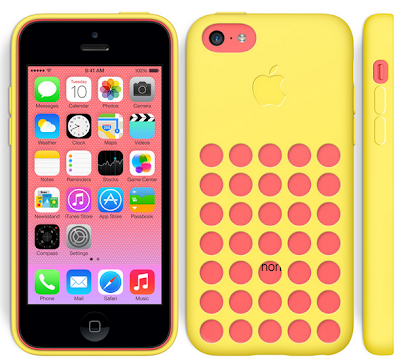 Apple iPhone 5C is available in five different colors with colorful cases i.e. White, Pink, Yellow, Blue and Green with A6 chipset and in 16GB and 32GB storage. The mobile operating system of iPhone 5C is powered by iOS 7 Firmware. Read full specs and features in below official Infographic. 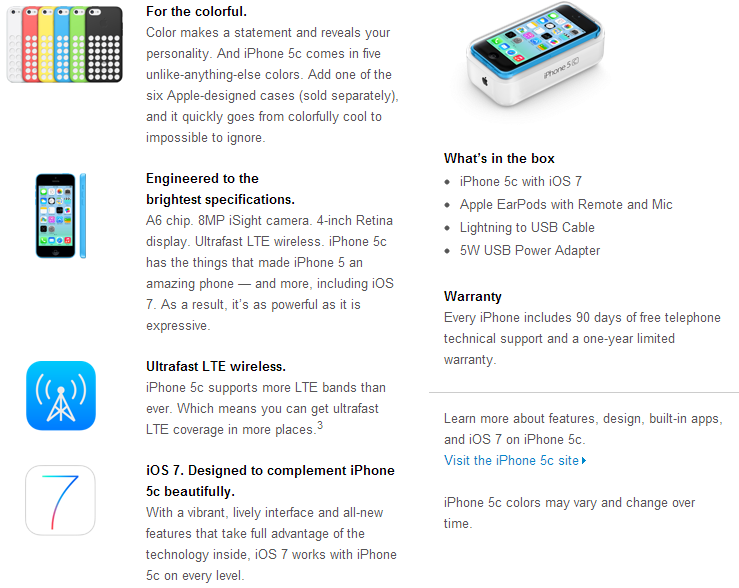 Apple iPhone 5C pre-orders has already started at Apple Store for US, UK, Australia, China, Canada, France, Germany, Japan, Hong Kong and Singapore countries and it will be delivered from Sept. 20, 2013. According to Apple; iPhone 5C will be sold by as iPhone 5 replacements because iPhone 5 is discontinued and will no more available from Apple. The official price of iPhone 5C is $99 for the 16GB model and $199 for the 32GB model on a two-year contract basis with AT&T, Sprint or Verizon. If you want to Get Contract-Free iPhone 5C Smartphone than you will be required to pay a costly price of $549 for 16GB storage and $649 for 32GB storage for Carrier Unlocked iPhone 5C device.